Timothy C. Hohn is Chair of the Horticulture Department at Edmonds Community College, where he has instructed since 1995. Previously, he has worked as a curator at the Bronx Zoo and at the University of Washington's Washington Park Arboretum and Center for Urban Horticulture, where he also taught horticultural classes. He received a Masters in Public Garden Management from the University of Delaware in 1986. 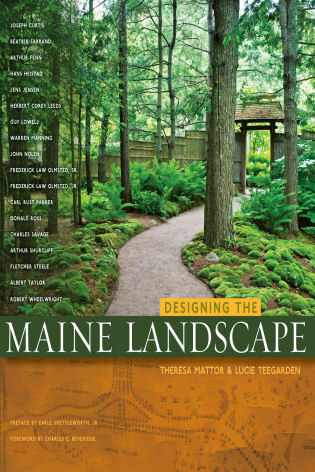 Tim Hohn has compiled an excellent resource for botanical gardens, public gardens, and arboreta that seek to excel in plant collection development, use, and conservation. Using the museum model, he draws upon a vast compendium of personal experience, correspondence, and published articles to clarify techniques, definitions, and current concepts. 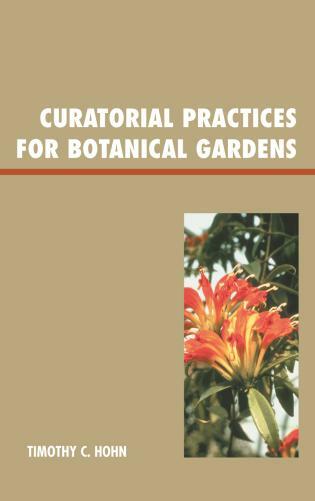 This reference book provides a clear, systematic approach for successful and valuable plant collecting and sustainable collections. It should be in every plant collector's bookshelf. 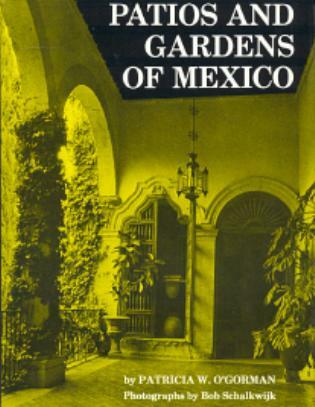 An excellent and informative resources for botanical gardens....This handbook provides an overview of operations in a typical botanical garden, providing insight for both professionals and the public. 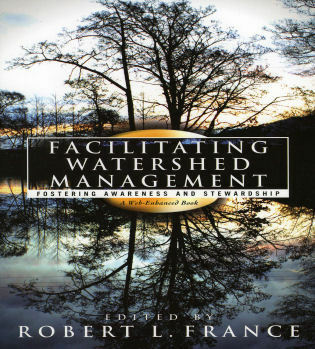 ...[Hohn] leads students and public garden professionals through every step of managing these collections, from establishing governing policies to hosting public programs. Hohn's new book combines the author's intimate knowledge of botanical garden work with a solid understanding of museum practice and theory....To the practitioner, be they administrator, curator, gardener, or educator, from a range of garden types and sizes, the book will be a valuable tool when making strategic and tactical decisions related to curation. Botanical garden collections are especially important and relevant today; they provide not only educational and therapeutical opportunities for the public but also research opportunities and material for scientific study, at a time when conserving plant diversity is of interest and concern. How a botanical garden builds, governs, documents, and preserves its collections is critical. Also of extreme importance are the increased access of these collections to the widest audience possible (worldwide) and their integration into exhibits, education, and research programs. 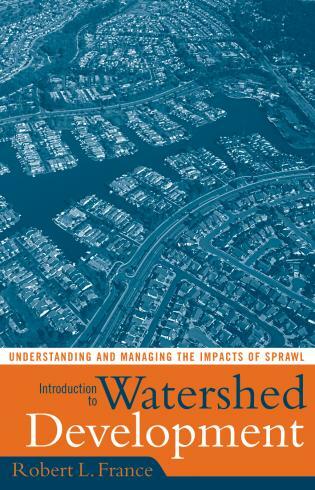 Hohn painstakingly describes in great detail the ins and outs of such concerns in one well-researched and organized book. Every botanical garden or arboretum should have this manual and use it as the basis for the development and care of its collections. A botanical garden is essentially a living museum. Yet until now no resource existed to give those working in botanical gardens specific guidance for acquiring and maintaining their natural collections. Timothy C. Hohn does the field an enormous service with Curatorial Practices for Botanical Gardens, which introduces public garden professionals and students to standard and specialized museological concepts and practices useful for the management of botanical collections. Hohn offers instruction on how to construct collections management policies, maintain steady new acquisitions, document collections, ensure adequate preservation and care of specimens, conduct research, and encourage public engagement with the garden.